If you're a mobile fan of the cult-classic horror title Corpse Party, then here's some strange yet pleasant news for you — Corpse Party: Blood Drive has finally been released on iOS and Android devices. 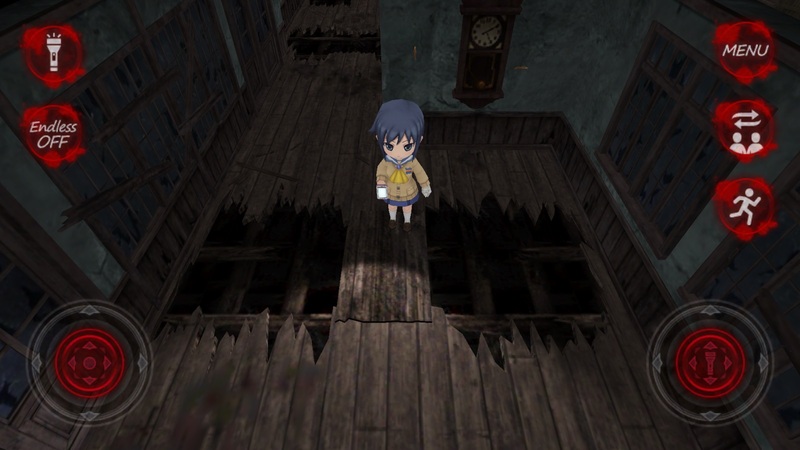 Having released on the PlayStation Vita back in 2015, mobile fans have definitely had to wait a while to get their hands on the conclusion to the Corpse Party story. What makes this news strange is that this is actually the third game in the Corpse Party series. The second title, Corpse Party: Book of Shadows, has been available in the West via the PSP since 2013, but never got localized on mobile devices. If you're okay with skipping the second installment, then you'll find that Blood Drive is intended to be a faithful port from the PS Vita release. It's even been improved upon with better load times, an adjusted difficulty, and a quick save option so that you can stop just about whenever you need to. You can grab Corpse Party: Blood Drive on the App Store or Google Play Store right now for just $12.99. That's a special launch price just for this month though, so when March rolls around it'll jump up to it's normal price of $31.99.